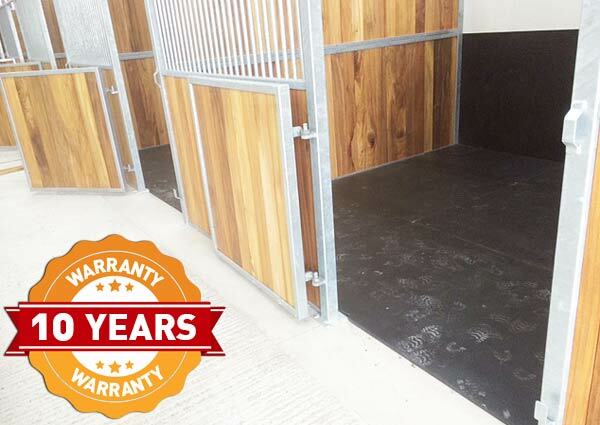 • 10 year guarantee with 25+ year life expectancy. 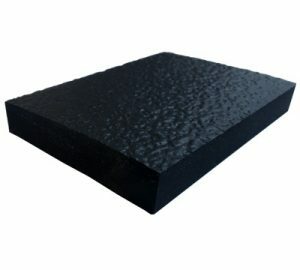 • Far superior comfort vs traditional rubber. • Will fully function for at least 6 times as long as a rubber alternative. 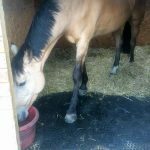 Functionality is key here – they will work for their life! 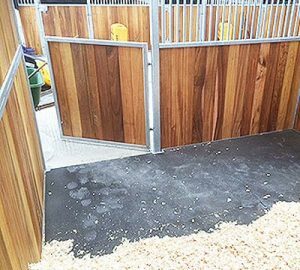 • Large horse, Race horse or “highly spirited” horse owners tend to opt for the Original due to the incredible durability of this product. • Loose bedding savings as this is a cushion not just a mat! • 100% non-absorbent – making it extremely hygienic. • Mayo formation EVA devoid of any inert fillers. 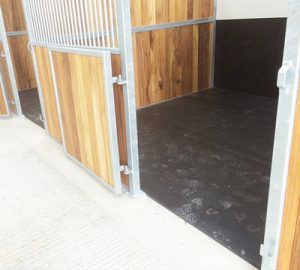 Here at Mayo Horse Comfort we are renowned for quality and place a no quibble guarantee on all our stable mats. We take pride in our products with the animals’ welfare at the forefront of product development. With the Mayo Original we will offer a guarantee of 10 years on the product. 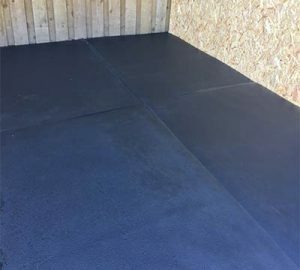 If the stable mat has been looked after as it should and is in need of a replacement within the 10 year period, we will honor this. Please take a look at the Mayo Performance Guarantee. The Mayo Original is easy to fit. 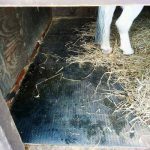 To ensure many years of trouble free horse comfort in your stables, please follow these stable mat fitting instructions.